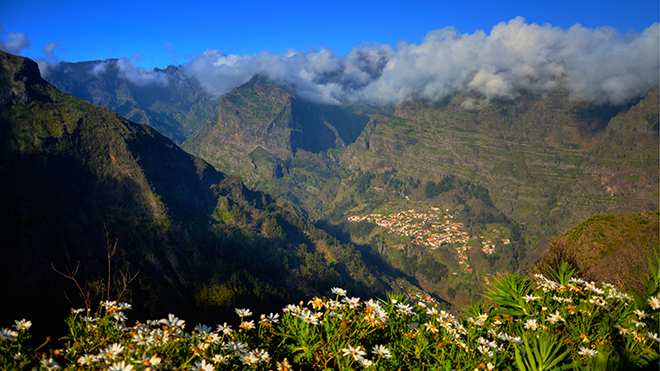 One of Madeira’s greatest tourist attractions is its exuberant, diverse vegetation, whose combination of the tropical and the Mediterranean produces a patchwork of plants that are rich in shades of green, and of various shapes and sizes. To visit this park is to discover Nature! 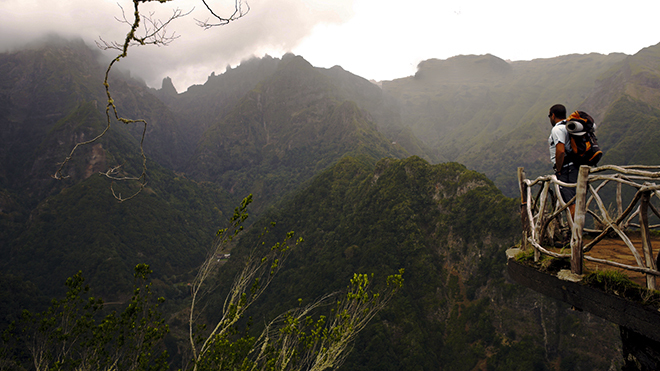 The park covers about two-thirds of the island, and a number of land and sea protected areas have been defined within it, making Madeira a truly ecological destination. The largest tract of the Macaronesian Laurissilva Forest is concentrated between 700m and 1,300m above sea level in the South of the Island, and at 200m in the North, and was included by UNESCO in its World Heritage list. 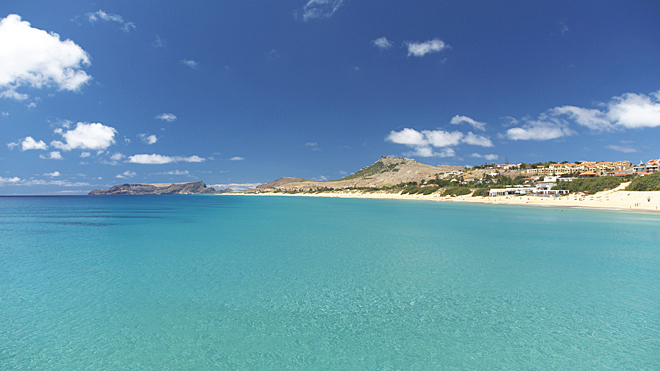 The park’s protected area also includes the Ponta de São Lourenço, the Desertas Islands Natural Reserve, the Selvagens Islands Natural Reserve, the Marine Nature Reserve of Garajau, the Rocha do Navio Nature Reserve and the Marine Protected Areas Network in Porto Santo.